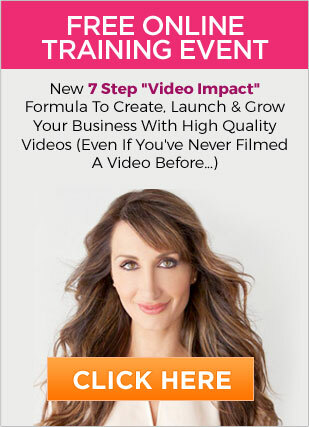 Have you ever wondered how the top Industry Visionary Leader’s have these huge email lists, successful product launches, one after the other back to back, and they’re able to fill up their programs with ease and grace it seems? You might even feel frustrated, worried or guilty, that you’re doing something wrong, and not getting there as fast as you’d like. In today’s episode you’ll discover why being vulnerable in your marketing, can make you more money then you might even think is possible. I also want to thank you for all the love, and your comments on my new videos and website. We’re so excited to share more pure value and content to help you get there faster. Please leave me your comment below and let me know what did you like, learn, and or what you can impliment right away to make a difference in your business!